On these pages you will find a range of services of free-lance author, curator and speaker Irit Neidhardt in the field of Cinema and the Arab World. In my work I look at films from various perspectives: be them artistic, political, social, economic or technological. I deal with questions of production, presentation and reception of moving images with regards to aspects of Arab societies and politics, the European gaze on its neighboring region in the southern and eastern Mediterranean as well as facets of European-Arab cooperation. This includes subjects as the cooperation of both German States with the Palestinian Liberation Organization PLO in the 1970s and 1980s; the genre of the music video which is very popular in the Arab World; the critical-analytical examination of European funding of Arab movies; Arab women films from the years before the uprisings that started in Tunisia in 2010 or the question about the origin of the images we see from and about the war in Syria. To get a more precise idea about my services with regard to curating of film programs, lectures and film talks, workshops and tutorials, panel discussions, moderations, and texts, you are invited to browse around this homepage. In each section you will find examples and references to previous activities. 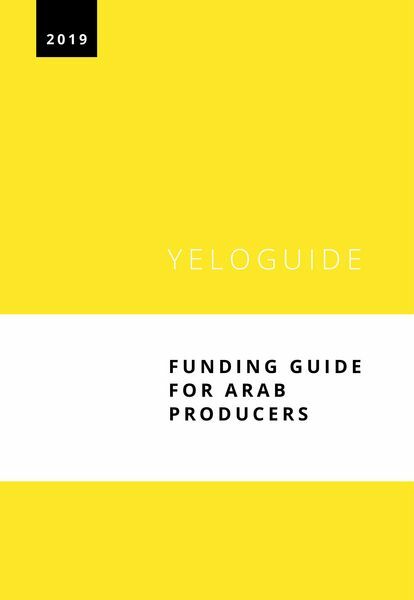 Learn about mec film, the distribution and sales company for films by Arab directors which I run. For requests, please contact me at the address below. Previous entries were moved to the News Archive.